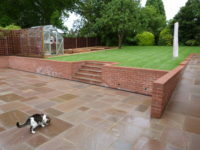 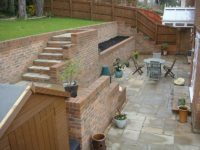 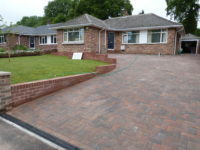 We specialise in hard landscaping and garden construction. 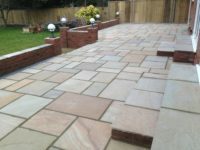 We offer a broad range of services. 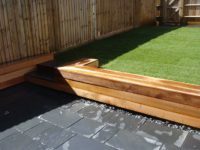 The projects that we undertake vary in complexity and size. 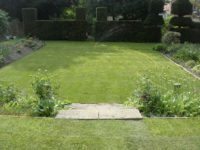 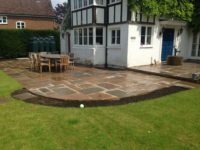 For example; a simple one day project replacing a small lawn to a six week project where we would totally reform a garden from design to installation, utilising most of the services that we offer. 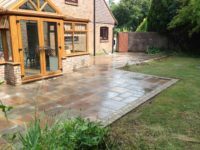 Having work undertaken at your house can be a big investment and it is essential to get the work carried out by a company that you know will get the job completed properly and to a high standard. 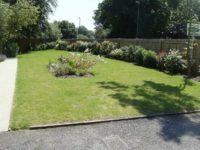 There are a lot of landscapers operating in the area but only a few are reputable. 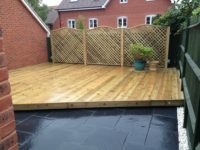 Unfortunately we carry out a lot of work rectifying the poor workmanship of other companies, which is something that is totally avoidable if the work had been carried out properly in the first place. 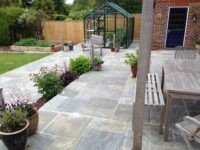 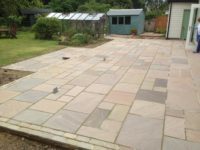 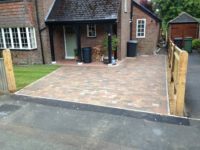 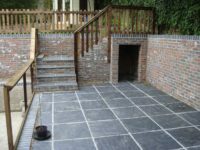 Winchester Landscapes are also registered with Marshalls who are the leading supplier of paving and driveway materials in the country. 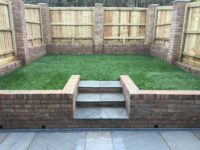 Being on the Marshalls register means that we attend specific training and updates and regular site visits are made to ensure the quality of our work. 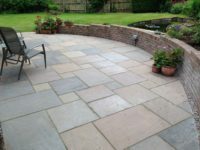 Marshalls also confirm our liability insurance and are prepared to guarantee our workmanship for five years if we use their products.